Poison Prevention Awareness Month: Are Seniors at Risk? March is Poison Prevention Awareness Month, and it’s an excellent time for family caregivers to focus on preventing accidental poisonings with their elderly relatives. Most people think that only young children are at risk of accidental poisoning. 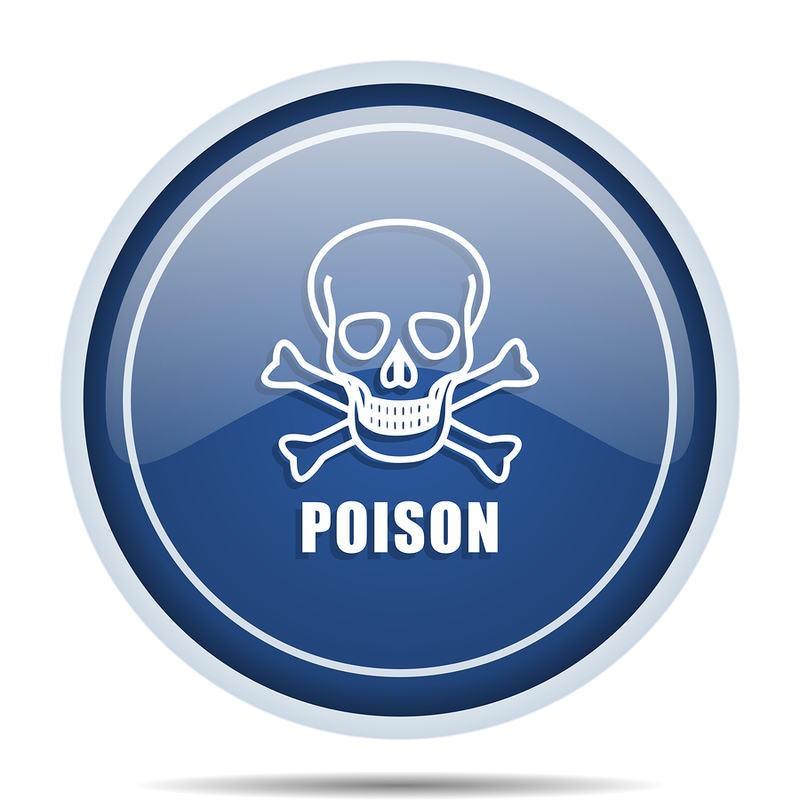 The truth is that elderly adults are frequently the victims of accidental poisonings. Those who don’t believe their aging relatives are candidates for accidental poisoning should take a look at common occurrences and how to prevent them. Most of the reported poisonings in elderly adults are accidental. They are unintentional and generally result from improper use of a product, incorrect medicine use, mistaken products or because the aging adult is struggling with dementia. Here are just a few of the causes of accidental poisonings in seniors and how they can be prevented. By far the leading cause of accidental poisoning in adults is due to medication. Because seniors are often taking several different medicines, it is easy to mix up doses, times of the day and even the medications themselves. Seniors with mild to moderate memory issues can also forget what and when they’ve taken medicine. To prevent dosage mistakes, family caregivers or senior care assistants can remind elderly adults when to take the right medications and keep track on a written chart for later recall. Many elderly adults make mistakes when it comes to mixing up packaging. For example, they may brush their teeth with medication in a similar tube or mistake a bottle of chemical cleaner for mouthwash. Being forgetful or in a hurry can make these mistakes easy to make, as can poor vision, dizziness, sleepiness, and dementia. Family caregivers and senior care aides can help by keeping everything well organized, grouping like items together, adding large handwritten labels to tubes and bottles with small print, and assisting when they are needed. Many people take large products and break them down into smaller components. It’s especially common when buying in bulk. The danger comes when these products are put into unlabeled containers or worse, in empty food containers. Examples include putting cleaning chemicals in drink bottles or pills of one type into an empty labeled pill bottle of another type. It’s a good idea for family caregivers and home care aides to inquire about containers with no label and question the contents. If necessary, the aide can create stick-on labels to help reduce confusion about what is inside a reused container. When elderly adults try to deal with a pest control problem using bug spray, they can accidentally poison themselves. Usually, seniors have problems when they get the spray in their eyes or on their skin. They may accidentally inhale fumes from bug bombs if they don’t close off a room or leave the property while it is going off. With pest control, family members can pitch in or else call in professional exterminators to do the job. If you or an aging loved-one are considering Senior Care in Alpharetta, GA, please contact the caring staff at Sustained Hope Home Care today. Call us at 1-866-4.1.TO.CARE (1-866-418-6227). Dr. Kumar, our Founder-CEO, is a seasoned expert with passion and commitment to providing the best care for you. Because of his firsthand experience in caring for a stroke-disabled family member, Dr. Kumar appreciates what families go through and has dedicated his time and efforts to positively influence you and your family through Sustained Hope’s distinguished services. He has spent over 15 years in the health care industry and has the required knowledge and experience in brain and heart trauma diagnostics and posttraumatic care. He is a member many trauma-related professional organizations including National Neurotrauma Society, Association of Traumatic Stress Specialists, International Society of Traumatic Stress Studies, and International Critical Stress Foundation. Dr. Kumar is also nationally networked with leading trauma physicians and researchers. All of this means that you can expect the best integrated care for you. For more info, see: https://www.linkedin.com/in/sai-kumar-14a5b25. 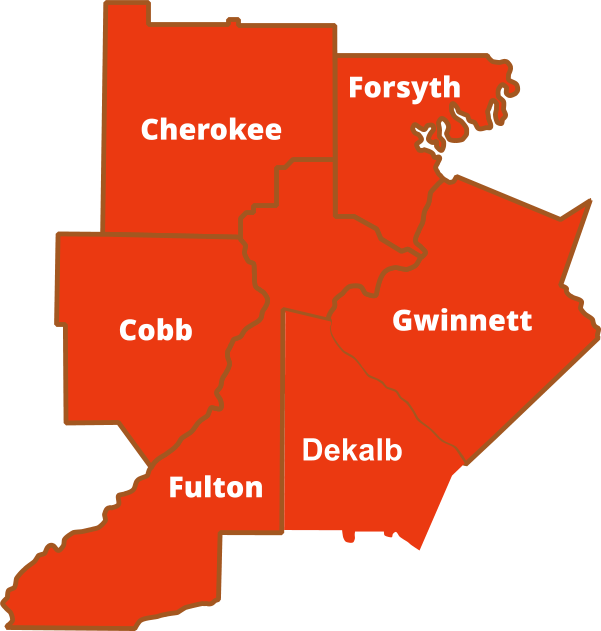 This entry was posted in Elder Care in Alpharetta GA, Senior Care in Alpharetta GA, Senior Health, Senior Tips and tagged Eldercare in Alpharetta GA, Poison Prevention Awareness, Senior Care in Alpharetta GA. Bookmark the permalink.